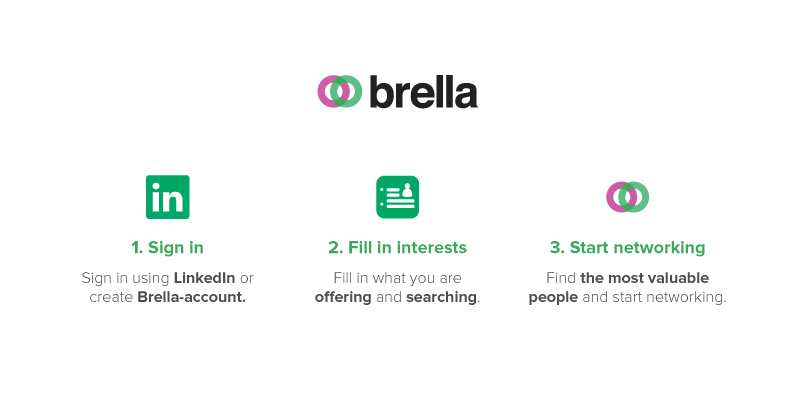 Networking at events has never been easier, login with Brella and book your meetings! We’ve been involved in developing a new kind of networking tool, which provides you the possibility to start networking even before the event. With the help of Brella networking tool, you may get introduced to other event guests and schedule networking meetings during the event. The system puts the meetings in certain time slots and certain numbered meeting tables. This year’s Partners and Sponsors are again Super class. Stay tuned for more announcements these following weeks!